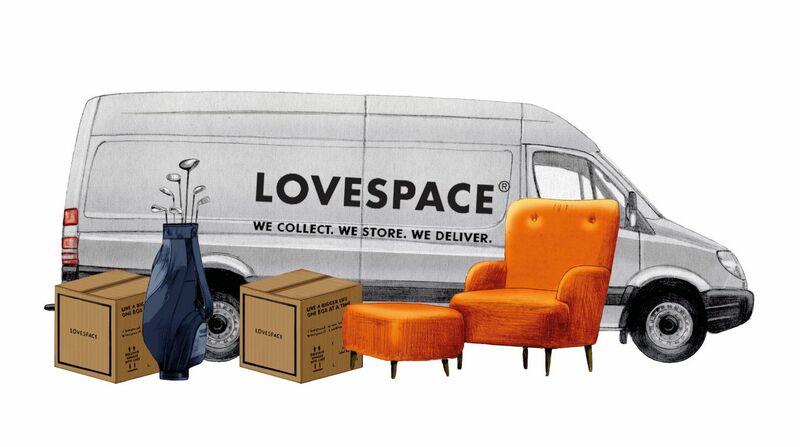 Fancy a backstage sneak peek? 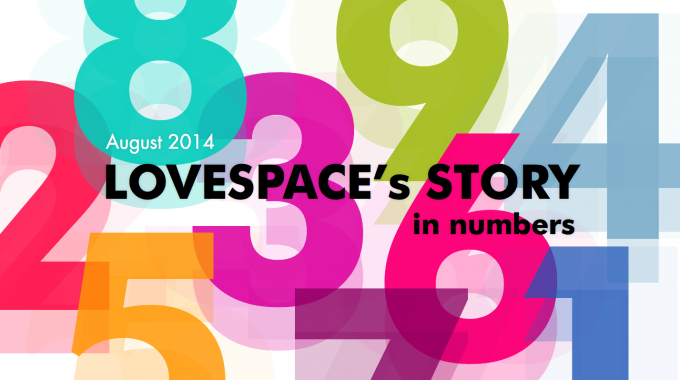 We’re excited to share with you some fun facts & figures behind the LOVESPACE story so far. 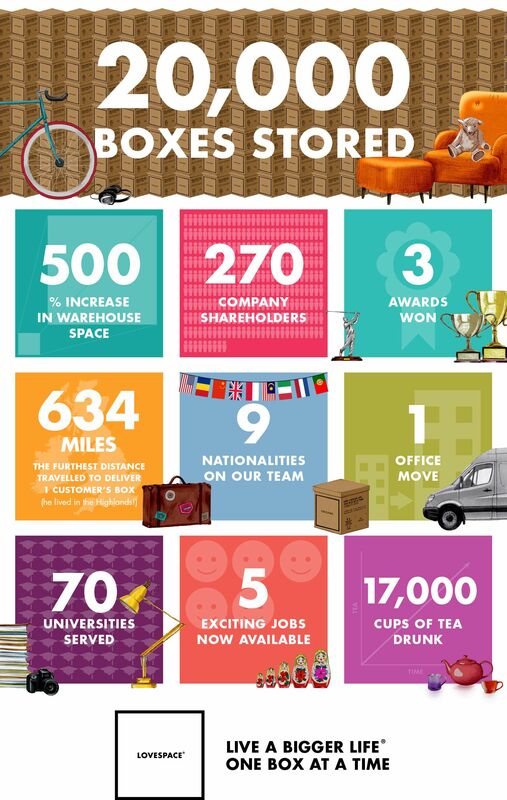 Check out our lovely box-shaped infographic!